Release Message: After a series of weird deaths in Chester, Pensylvannia, Dean and Sam (Jared Padalecki) discover that Balthazar has changed the history, avoiding the collision of the Titanic with an iceberg. Description: After a series of weird deaths in Chester, Pensylvannia, Dean and Sam discover that Balthazar has changed the history, avoiding the collision of the Titanic with an iceberg. Now Fate is intervening, murdering those that should never have died. The dilemma for the Winchester brothers is that Ellen and Jo are alive and if Castiel restores the time line, Ellen and Jo will be gone. 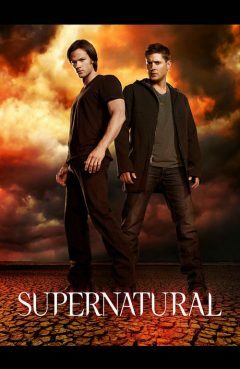 Further, Castiel advises Dean and Sam that Fate is angry with them and they need to kill her to survive.